On Thursday, the Center for Strategic and International Studies (CSIS) published a white paper and companion article ostensibly meant to furnish government decision-makers with an impartial analysis of what’s at stake in the potential declassification of 28 pages that are said to document indications of Saudi government ties to the 9/11 hijackers. Instead, the 54-year old policy research organization furnished something entirely different: a case study in Saudi Arabian influence on the think tanks it finances. According to a 2014 New York Times expose that revealed a broad trend of foreign government funding of American think tanks, Saudi Arabia has given money to a variety of the institutions, including CSIS, the Atlantic Council, Brookings Institution and the Middle East Institute. After coming under pressure for its lack of funding transparency, CSIS now lists donors on its website, which currently reflects the Oct 1 2014 through Sep 30 2015 fiscal year. While the government of Saudi Arabia is absent, the state-owned Saudi Aramco Services Company appears in the highest category of corporate donors. Government donors to CSIS include the Saudi-allied United Arab Emirates and the United States. Just as significantly, CSIS receives money from a who’s who of defense contractors that profit from arms sales to the kingdom and have an interest in sustaining the close U.S.-Saudi relationship, including Lockheed Martin, Northrup Grumman, Boeing, General Dynamics, Raytheon, United Technologies, BAE Systems and L-3 Communications. The CSIS report—rich in praise for the Saudi monarchy while lacking even a single quote from any of the many credible champions of 28 pages declassification—lends enormous credence to their conclusion. The paper was written by Anthony H. Cordesman. If that name rings a bell for 28Pages.org Blog subscribers, it may be because this isn’t the first time he’s served to exemplify Saudi-friendly think tank output. The title of his latest work—“Dealing Fairly with a Key Ally: Releasing 28 Pages on the Possible Saudi Role in the 9/11 Attacks in the Original 9/11 Commission Report”—simultaneously signals his slant and his sloppiness. The slant: Cordesman’s overarching characterization of Saudi Arabia as a “key ally.” While a commonly-used label, it’s a dubious one given the kingdom’s long history of exporting extremism. More to the point, however, according to some who have read them, the 28 pages themselves offer proof that Saudi Arabia isn’t the “ally” it’s advertised to be. 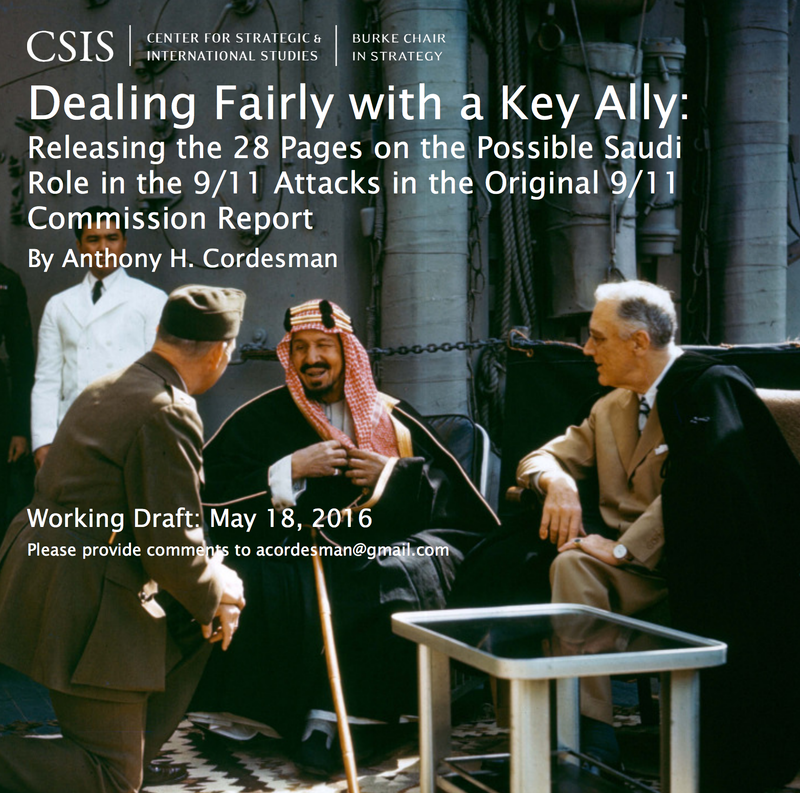 The release of the 28 pages could facilitate an evaluation of that label, but for Cordesman and the Saudi-funded CSIS, the ally status is an unquestionable, bedrock premise. The slop: The 28 pages are in the report of a 2002 congressional intelligence inquiry into 9/11. Cordesman, however, repeatedly tells us they were produced by the “Original 9/11 Commission,” an entity that presumably preceded the 9/11 Commission, yet—like the notion of CSIS’s intellectual honesty regarding Saudi Arabia—is wholly imagined. To be fair, the paper is labeled a “working draft.” While that disclaimer may suffice in overlooking the many copywriting errors found throughout the document, Cordesman’s slip on the simple foundational detail of the provenance of the 28 pages is just the first of many indicators of shallow and selective research on his part. The errors of fact and form may be indicative of a CSIS rush to publish a Saudi-friendly analysis in a week in which the Senate passed a bill that would clear the way for 9/11 victims to sue the kingdom, and in which Director of National Intelligence James Clapper indicated his own portion of the declassification review was nearly complete. There’s no questioning that Saudi Arabia and the United States have collaborated deeply. However, this collaboration—which has included joint sponsorship of Islamic extremism, the destabilization of Syria and a merciless attack on Yemen that benefits al-Qaeda—has been uniformly devastating to security and ultimately perilous to American lives at home and abroad. In considering the “ally” label and the fruit of that “alliance,” we should all recognize that it’s possible for a foreign government to simultaneously be an ally of the American government and an adversary of the American people. 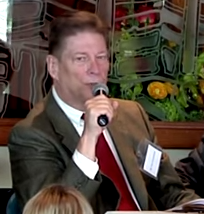 The “conspiracy theory” smear withers when you hear directly from the principal advocates of declassification. 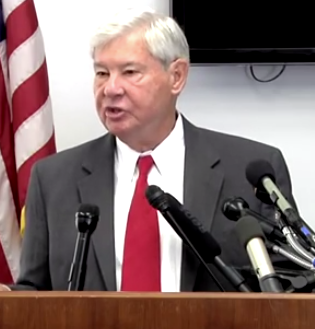 Apparently realizing that, Cordesman strikingly sidesteps any references to former Senate intelligence committee chairman Bob Graham, Rep. Walter Jones, Rep. Stephen Lynch, Rep. Thomas Massie and 9/11 Commission members John Lehman and Bob Kerrey. Graham: The 28 pages “point a very strong finger at Saudi Arabia as being the principal financier” of the 9/11 attacks. With credible declassification advocates censored, Cordesman comfortably continues along his “conspiracy theory” line of attack. Meanwhile, it’s public record that the wife of Prince Bandar bin Sultan—the Saudi ambassador to the United States during 9/11 and a close personal friend of Bush—wrote cashier’s checks that eventually found their way into the hands of apparent U.S.-based Saudi “handlers” of two future hijackers. One could generously ascribe Cordesman’s proclaimed ignorance of “why” and potential “who’s” to a complete lack of research, but that would require believing that a 40-year veteran of Gulf security and terror study didn’t already encounter that information long ago. Either way, Cordesman wants us to know he is completely baffled. The former national security assistant to Sen. John McCain writes, “I have to assume that there must be something more about motive in the 28 pages, but I have no idea what it could be.” All that’s missing from his flatly unbelievable and comically emphatic claim of ignorance is a trio of exclamation points. Apparently, Cordesman doesn’t recognize the particular pitfall of relying on government pronouncements when addressing an issue where the government has—through its very classification decision—explicitly indicated that it has something to hide. 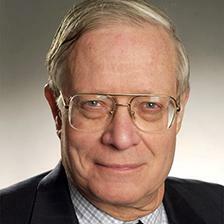 Though Cordesman would have the reader assume the 9/11 Review Commission’s report is deeply credible, FloridaBulldog.org’s Dan Christensen explains that the 9/11 Review Commission was an evaluation of the FBI that was managed by the FBI—the same FBI that failed to tell the congressional joint inquiry about its investigation of a wealthy Saudi family in Sarasota that suddenly fled the country two weeks before 9/11. The FBI initially denied it held any records of that investigation. Under the duress of a Freedom of Information Act lawsuit, however, the FBI surrendered 80,000 pages of documents to a federal judge who is now painstakingly reviewing them for declassification. Given the FBI has been a participant in what Graham called “a pervasive pattern of covering up the role of Saudi Arabia in 9/11, by all the agencies of the federal government which have access to information that might illuminate Saudi Arabia’s role in 9/11,” its published conclusions about any Saudi role in the attacks are deeply suspect. They do, however, nicely serve the shared communications objectives of the Saudi monarchy, the U.S. government and, apparently, CSIS. If this paper had been produced by a Saudi-sympathetic journalist, it wouldn’t be cause for concern. However, the fact that it was published by an esteemed think tank that shapes the opinions of U.S. government officials and, by extension, American policy makes it truly alarming. Remove the prestigious CSIS branding, and intelligent readers could be excused for guessing that this poorly researched, deeply biased and hastily-written piece was produced by a Saudi-owned entity. Now that I think about it, I suppose they’d be right.